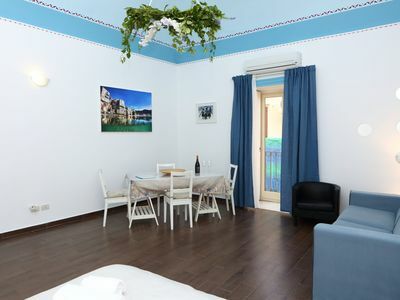 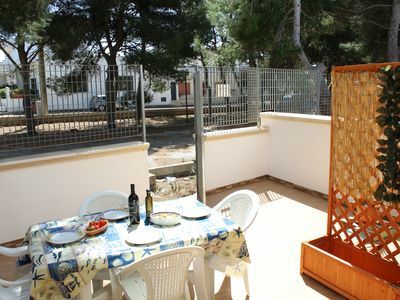 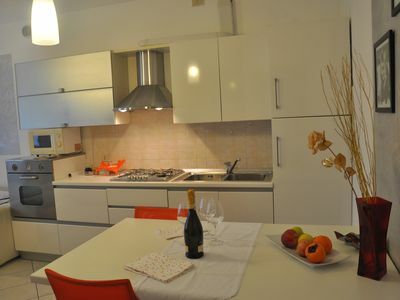 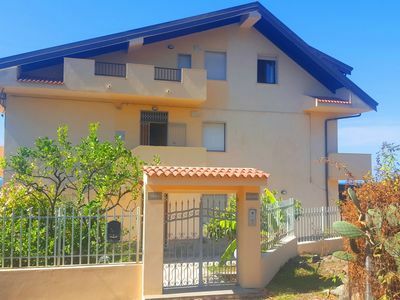 Apartment with terrace with sea view, only 600 meter from the sea. 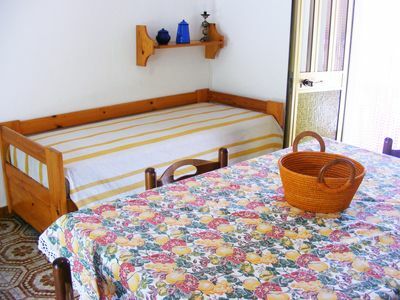 Linen; Extra bed linen change € 5 p.p. 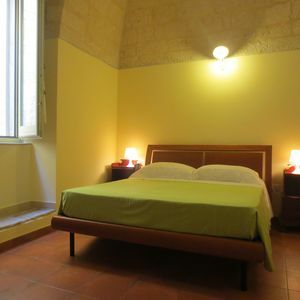 ; Extra bath towelschange € 5 p.p. 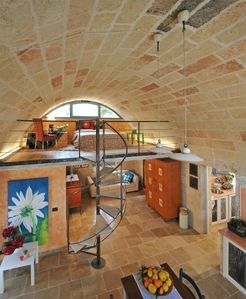 House nestled in an olive grove !!! 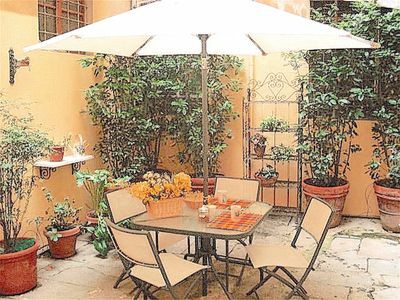 Welcome to the magical atmosphere of Treviso city of art! 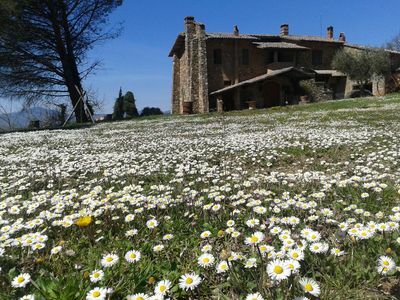 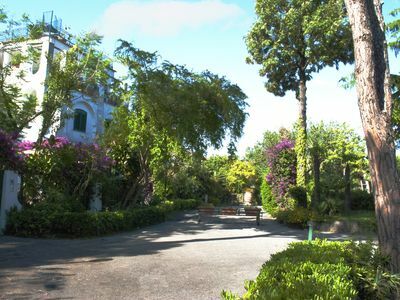 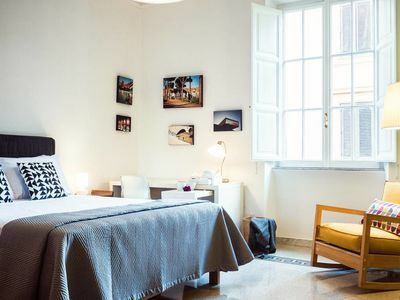 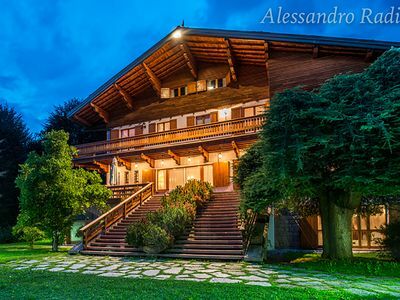 Villa Gloriosa: A charming three-story historical villa built on a hillside, surrounded by meadows and woods, with Free WI-FI. 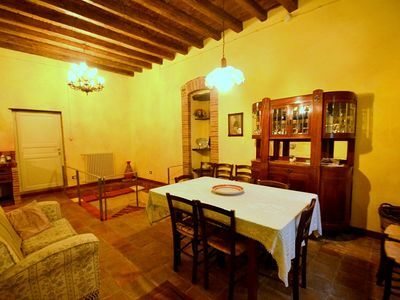 Casa Vives B: A characteristic and welcoming two-story apartment made of stone. 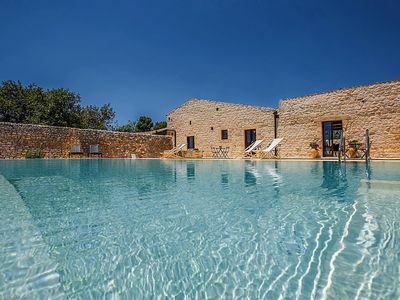 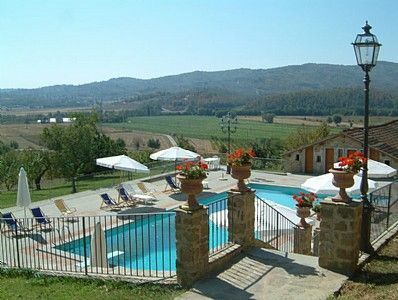 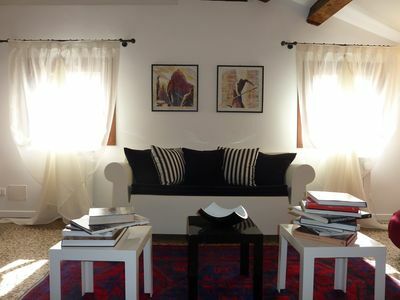 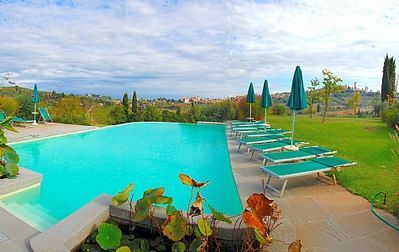 Appartamento Reginaldo G: A charming villa in the characteristic style of the Tuscan countryside, with Free WI-FI.